The capital of the United States and the seat of its three branches of government have a collection of free, public museums unparalleled in size and scope throughout the history of mankind, and the lion's share of the nation's most treasured monuments and memorials. 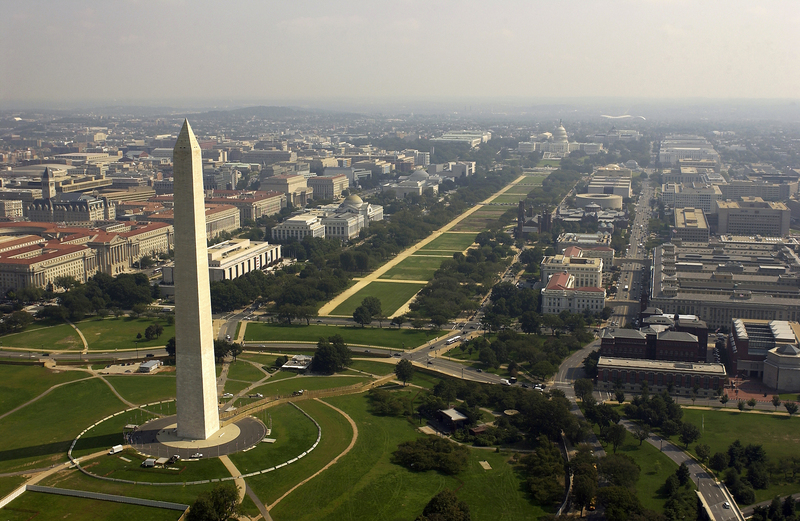 The vistas on the National Mall between the Capitol, Washington Monument, White House, and Lincoln Memorial are famous throughout the world as icons of the world's wealthiest and most powerful nation. If you're interested in Washington D.C., please email your resum� with an introductory letter to to Dayna Lynn at dlynn@fsgltd.com or fill out the form below.